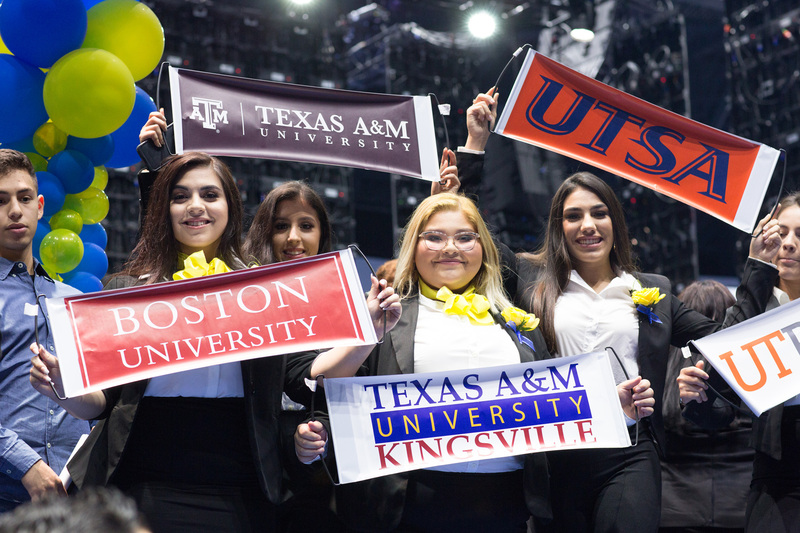 Graduates of a charter school network in Austin, San Antonio and the Rio Grande Valley boasted a 99.9 percent college acceptance rate this year – roughly double the statewide average. Among the 541 IDEA charter grads going on to college this fall, 338 were the first members of their family to do so. Two students were granted military exemptions, preventing IDEA from achieving a 100 percent rate. They are expected to matriculate in the spring. 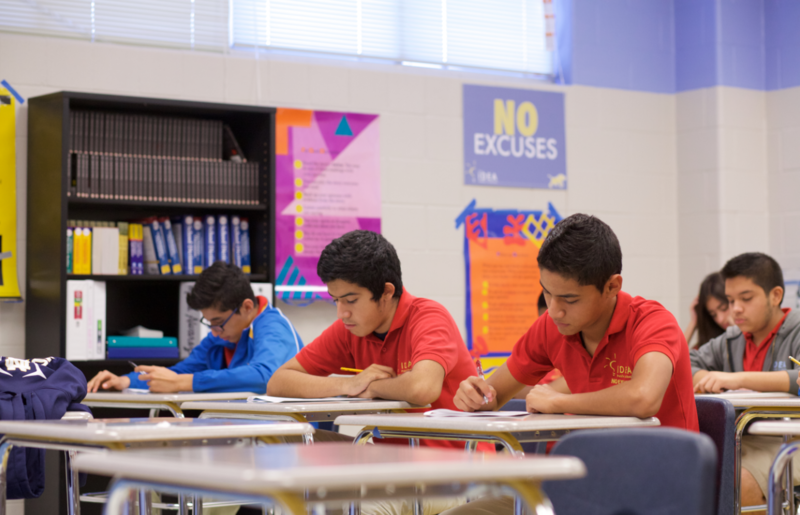 IDEA serves 24,000 K-12 students at 44 South Texas campuses, including high schools ranked in the top 1 percent nationally by U.S. News & World Report. Since opening there in 2000, the charter network’s graduates have posted a college completion rate five times the national average. Rio Grande Valley activist Maricela DeLeon applauded IDEA’s performance. “They recognized that their students have different backgrounds and they aim to increase their students’ success rate of college readiness,” DeLeon told Watchdog.org. Parents are lining up to get their children into the publicly funded, independently operated schools. Currently, 30,000 applicants are vying for 7,000 IDEA slots via lottery. Like other charter operators, IDEA does not skim the cream of college-bound prospects. “Kipp, Yes Prep and Uplift are like that. Many of the executives came from Teach For America, which is also very focused on low-income students,” said Matt Prewett, founder of the school-choice advocacy group, Texas Parents Union. Charters in Texas must do more with less. Whereas their public-school counterparts are allocated an average of $13,147 per student, charters like IDEA receive $9,361 per pupil, according to the Texas Education Agency. Larry Taylor, chairman of the Senate Education Committee, has supported more charters and said IDEA has the authority to open additional campuses. “There is availability in the system for more quality charters,” the Friendswood Republican told Watchdog. GO EAST, YOUNG MAN: IDEA graduate Dylan Zuniga, shown here with his parents and siblings, is attending the University of Pennsylvania. Perhaps most impressively, IDEA continues to work with its grads after they leave school. Dylan Zuniga, a 2015 graduate of IDEA Quest High School in Edinburg, enrolled this fall at the Ivy League’s University of Pennsylvania. Kenric Ward writes for the Texas Bureau of Watchdog.org. Contact him atkward@watchdog.org.